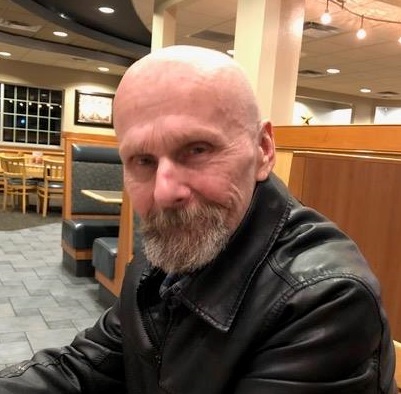 On 1/30/19 at approximately 6:00 P.M. 66-year-old Bruce Elliott May was last seen at the Desert Ridge Marketplace located at 21001 North Tatum Boulevard in Phoenix, Arizona. Bruce suffers from a medical condition that may cause him to appear confused or disoriented. 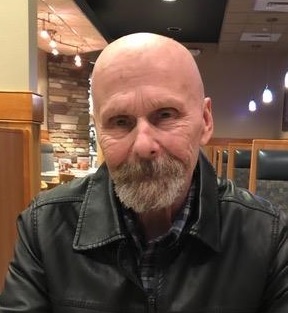 Last seen wearing blue and green long-sleeved checkered shirt, blue jeans, and white tennis shoes. Last seen wearing blue and green checkered long-sleeved shirt, blue jeans, and white tennis shoes.